We have never seen a more stylish toaster than BALMUDA The Toaster! BALMUDA, an electrical appliance maker based in Tokyo has taken an ordinary kitchen appliance—the toaster—and turned it into a high-tech gadget. Using steam and carefully calibrated heat cycles, it transforms store-bought bread into something that smells, tastes and feels like it popped out of a baker’s oven. In addition to toasting mode, it is also equipped with cheese toast, french toast, and croissant mode. 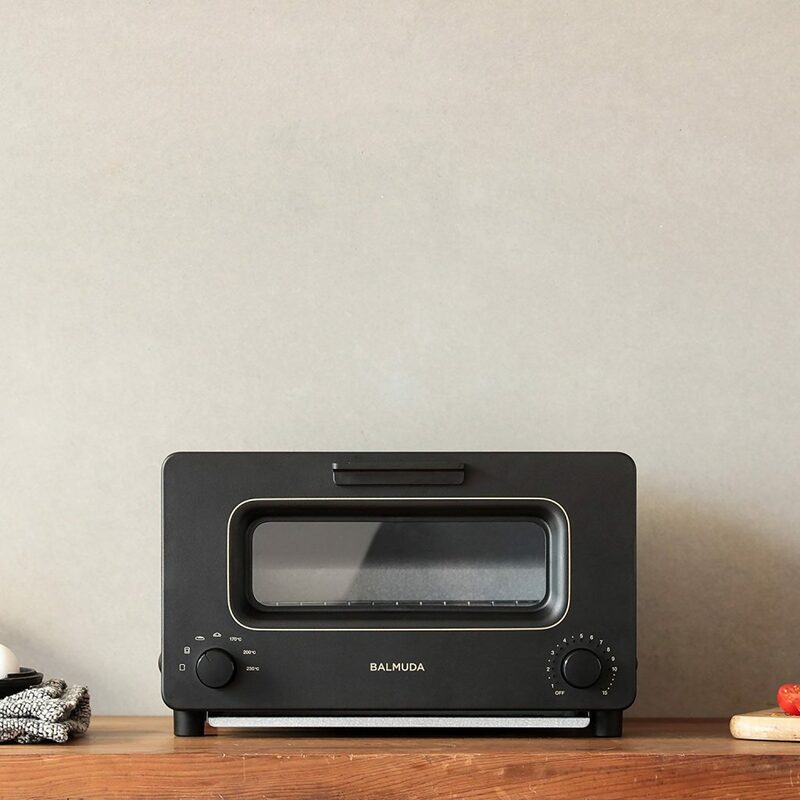 A hit item with Japanese housewives, you can now score BALMUDA The Toaster from Amazon and save 6% – act quick before the deal is fully snapped up! Check out all the stylish appliances from BALMUDA here. Don’t forget to sign up with us and get access to our Japan warehouse, so that you are eligible for FREE local shipping.